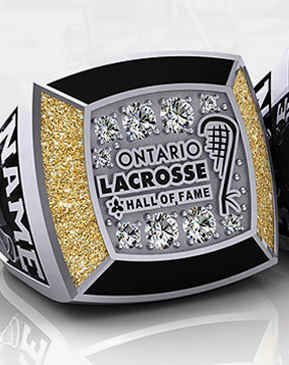 Join us for our 2019 OLHOF Ring Presentation – The Ring Presentation will be at the Hall of Fame Museum in St. Catharines. Please contact us directly for more information. Call Chuck Miller at 519-820-8858 for more information.